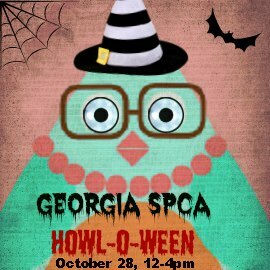 Please join us at Georgia SPCA on October 28th for a Pet Parade, Costume Contest and more! Don't miss the rest of the fun! 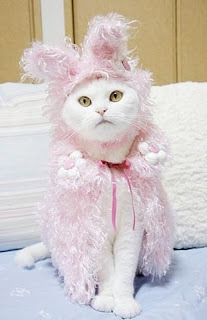 All profits from our Howl-O-Ween Event will count toward our October Monster Match donation drive!